NECA Convention 2016 | Revolutionary Power. Expert Solutions. Click the menu icon on the left to view more details about NECA 2016 Boston! 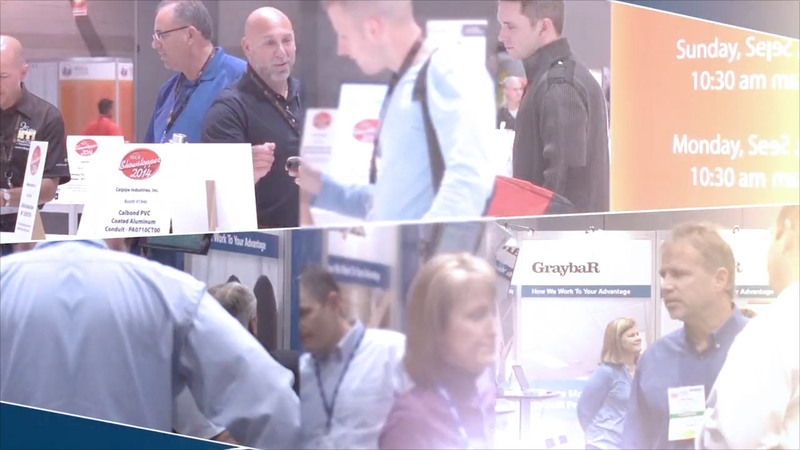 Being a sponsor, allows exhibitors to stand out from the competition and generate more traffic for their booth! Meet highly qualified prospects in a professional B2B setting during the NECA Convention & Show and track your leads for a better ROI on your exhibiting experience.